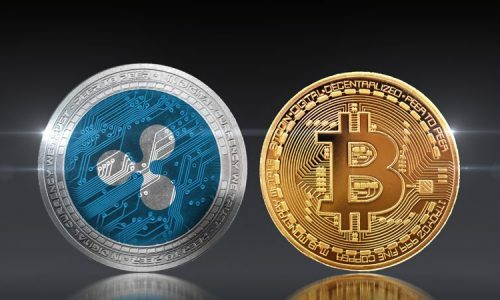 The economic system of cryptocurrency has different types of coins; these alt-coins are exchanged, traded or used as a means of transaction – which means they function as money only that they are digital or virtual. One of such is the coin Ethereum also called Ether. Ethereum is mostly used in two capacities, firstly, as a means of transaction; and secondly, it functions as a system of blockchain. Ether is the currency or better still ‘the cryptocurrency’ while Ethereum is the system on which it is generated. In 2014, it was created by a team of people led by Vitalik Buterin – a Russian-Canadian programmer and researcher of cryptocurrency. It was then released to the public on the 30th of July 2015. Buterin and his team were able to create it with funds generated from a crowd sale in which Ether was on sale and was being bought with Bitcoins. In 2017, the value of Ether was almost $1500 however, in 2018 it plummeted to $200. Just like other types of digital currency, there are factors that influence its price. Keep reading to learn more about some of these factors. In any economic system, competition is a healthy way to grow and increase the market; however, it also affects the value and price of every other commodity. The rate at which this digital cash market is growing means that there are new currencies being released every other month. This, in turn, means that every other type of Bitcoin on the market is at risk of having a reduction in its number of users. When Ethereum was released, Bitcoin controlled all the coins in the market. They were the only coins that could be traded with, and their control was so strong that the makers of Ethereum had to sell Ether with Bitcoin. But with the emergence of Ethereum, everything changed. 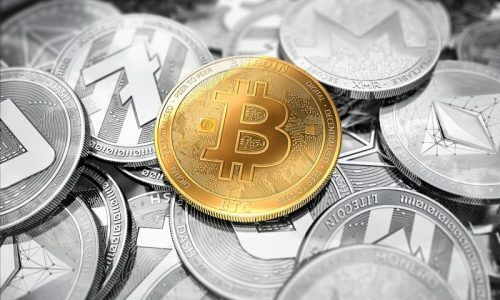 Since its inception, other types of cryptocurrency have sprung up and just as Ether provided competition to Bitcoin, the same way these new coins are competing for market space and affecting their value. Cryptocurrency is still in its nascent stage with less than twenty years in existence. There is no solid historic exchange structure for the system which makes the market not very stable. This uncertainty can trigger a price change in every crypto coin that is currently in circulation. Despite this apparent volatility, the exchange of this currency still continues in the midst of complete uncertainty. With relatively new currencies like Ether, customers may not be completely familiar with how they work. This affects Ether’s exchange speed and value as the lack of knowledge could potentially cause customers to flee and in turn cripple the value of Ether. Bitcoin was not created under the power of any country’s government, but this has not stopped governmental bodies from trying to regulate the use of cryptocurrency. This has been the case in Asian countries. This attempt at regulation will definitely affect the value of the coins that are used in the market of Bitcoin. In the past, Japan, fearing that Bitcoin was used to fund terrorism, decided that all actions involving cryptocurrency in the country were to come to a halt. This caused a decline in the value of all currencies under Bitcoin. When this incident occurred, Ether was not yet in use. However, if this was to occur today, Ether currency will most likely lose value and experience a drop in price. Markets thrive on the power of supply and demand. In a scenario where demand trumps supply, prices are hiked. Likewise, if there is a surplus in supply without the equivalent demand, prices plunge. This law is operative in the cryptocurrency marketplace. If the demand for Ethereum surpasses its supply, there will be an increase in the prices of the few that are available. 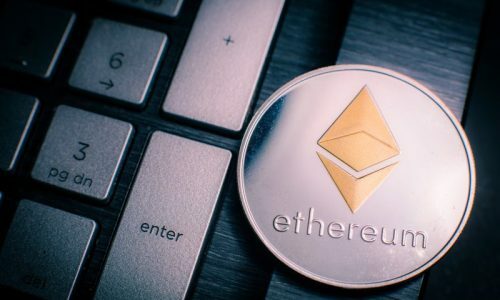 In 2018 the supply of Ethereum crossed the 100 millionth mark, making 100 million Ethers available for purchase and this has raised the fears of people who already have Ethereum wallets. Such a high supply would not help the price of Ethers as prices only increase in the face of scarcity. It has been mentioned earlier that Ethereum does not only function as digital cash but has a set of features that set it apart from Bitcoin and other cryptocurrencies. These unique features have the power to increase or decrease Ethereum prices – it all depends on how these extra features are accepted or used by buyers of Bitcoin. Cryptocurrency functions just like gold in a lot of ways – they can both be used in substitute of real money, and they are both acquired by ‘mining’. Yes, you read right, mining. However, the methods of mining are vastly different as gold is mined physically while Ethereum is mined digitally. This explains the large number of techies on cryptocurrency platforms. Digital money is mined by solving complex mathematical solutions – you would have to solve mathematical equations to unlock a certain amount of virtual cash and the same applies to Ether. To cause a hike in Ether, miners can hoard the currency they have and induce a scarcity and the same applies vice versa. The news is very influential in the value and price of Ethereum, and it does not necessarily have to be restricted to news from the media. Word of mouth also qualifies as news. If the talk about Ether in a particular time period or place does not speak well of this virtual currency, then prices would be affected negatively. The opposite is true if the general news does speak well of the digital currency. The way news influences the decision to buy or refrain from purchasing Ethereum is the same way Bitcoin trends affect the price of Ether. In cryptocurrency circles, there are periods where certain currencies are hot in the market. 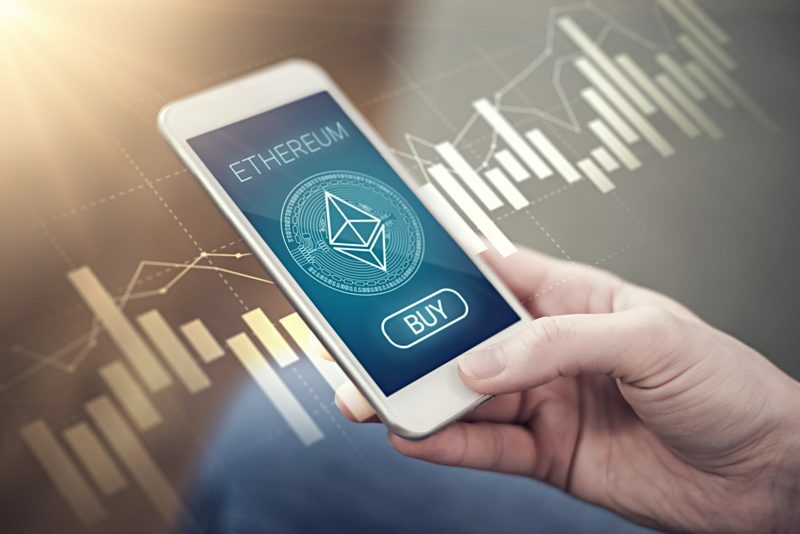 As a buyer you can choose to go with the trends and purchase Ether, but keep in mind that with the trend comes a change in price as prices may either increase or drop, depending on how available Ethereum is at the time of purchase.